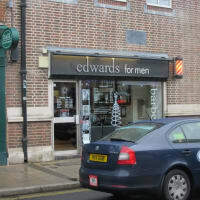 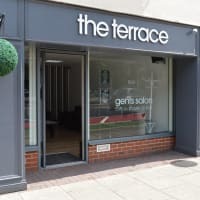 Looking for a haircut or a freshen up that’s head and shoulders above the rest? 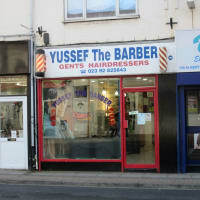 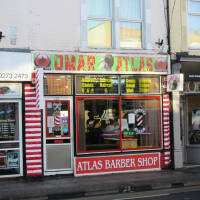 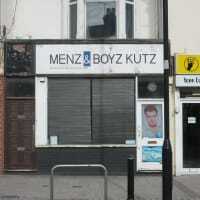 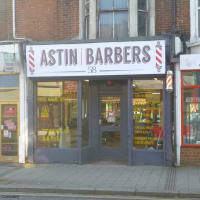 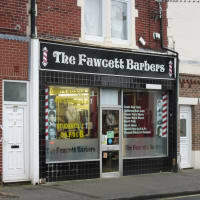 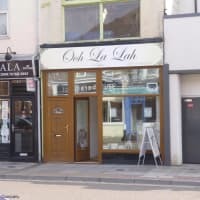 Discover the best barbers in Portsmouth with Yell.com. 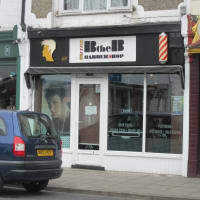 Get a top-notch haircut, a beard trim or a classic wet shave with Yell.com’s selection of top-rated men’s barbershops and hairdressers near you.